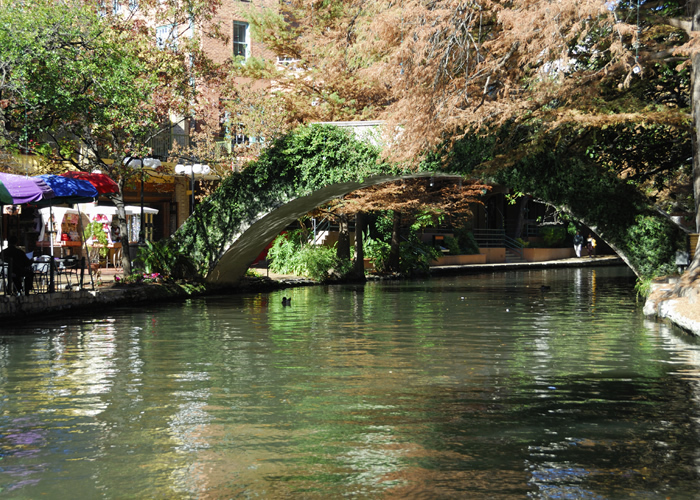 San Antonio is a culturally diverse, unique city filled with old world elegance and modern charm. Whether you are looking to do some shopping, play a game of golf, or explore the history of the city, there is something for everyone. 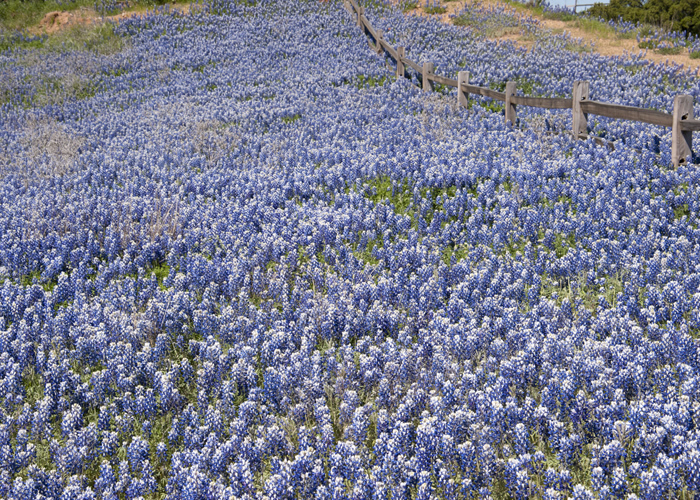 Travel a little further north and enjoy the beautiful culture and scenery of the Texas Hill Country. Quaint towns full of heritage will dazzle you. The famous River Walk is a short 30 minute drive from Picosa Ranch and contains activities for all ages. 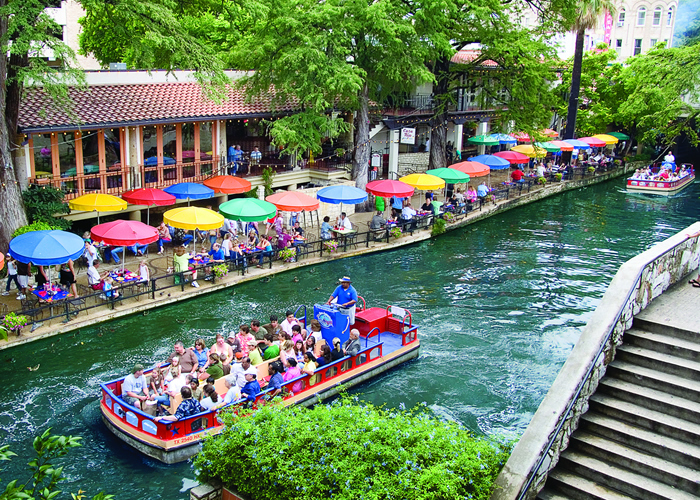 Explore the area in a unique way as you ride around on a River barge, or choose to stroll along the banks of the river visiting some of San Antonio’s most famous Mexican restaurants and shops. If you are visiting during the holidays, the River looks even more beautiful with twinkling lights draped on the numerous trees lining the banks of the river. During April the area really comes to life during the annual San Antonio tradition of Fiesta. Get a large dose of the City’s culture with 10 days of parades, Fiesta royalty and show stopping events. San Antonio’s list of restaurants for the foodie traveler is constantly expanding. With a wide range of options (yes, we have more than Mexican food and Bar-b-que - even though those are both great choices) your discerning palette will surely be satisfied. San Antonio is home to one of only three Culinary Institute of America (CIA) campuses in the nation. Our campus, housed in the newly renovated and constantly expanding Pearl Brewery focuses on Latin cuisine. Take a class with the world-renowned instructors, or just enjoy the cuisine prepared at the CIA Café Bakery. The Pearl is also home to a myriad of restaurants many owned by our local culinary superstars. And the foodie experience doesn’t stop there. Travel around town to devour the best of the best in Mexican food, Italian food, traditional Texas BBQ and more. Delicious! San Antonio’s shopping scene is wide spread and varied. If you are looking for the high-end shopping, you can head north to La Cantera, an outdoor mall that is home to shops such as Neiman Marcus, Nordstrom, Betsey Johnson, Burberry, Tiffany’s and more. In addition to La Cantera, San Antonio has numerous other malls and shopping centers to explore, all with a different charm. If you are looking for something a bit more local and authentic, head down to the River Walk and explore the myriad of shops all with their own treasures. San Antonio’s artist scene is booming and many of them are displaying their work for sale in shops around town. South of downtown is an area known as Southtown that is home to many artists who feature their work in studios or during the monthly First Friday art festival. One of our most well known artisans is Gini Garcia of Garcia Art Glass. Her studio is open to the public during designated hours. You can watch her and her team blow glass into amazing creations and purchase many pieces of her work in the gift shop. Two theme parks in one city, what more could a kid want? Enjoy a leisurely drive to north San Antonio and take your pick of Sea World or Six Flags Fiesta Texas. 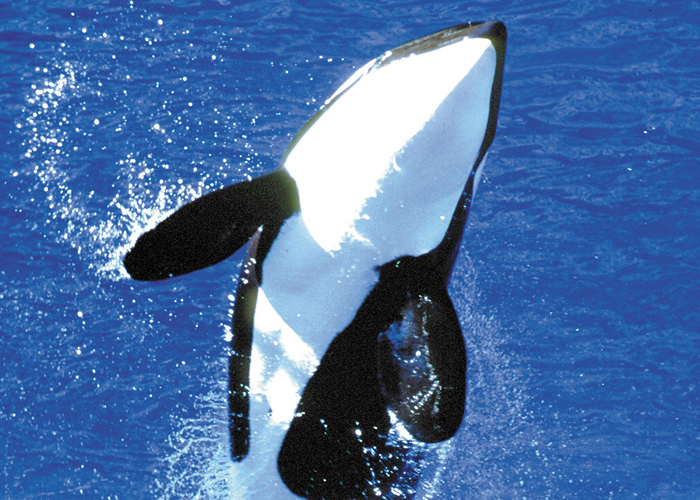 Sea World features shows with Shamu, dolphins and other sea creatures in addition to thrilling water rides and roller coasters. 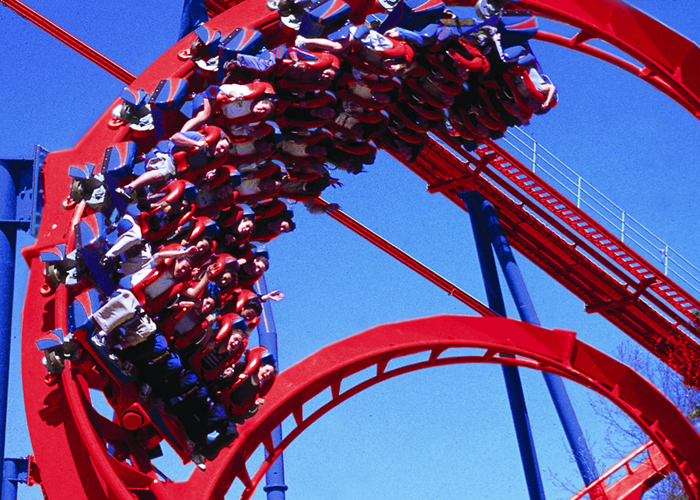 Six Flags Fiesta Texas is most well known for the Rattler, a thrilling wooden roller coaster sure to take your breath away. In addition to the Rattler, there are numerous other scream-worthy roller coasters and rides that will keep your busy throughout the day. 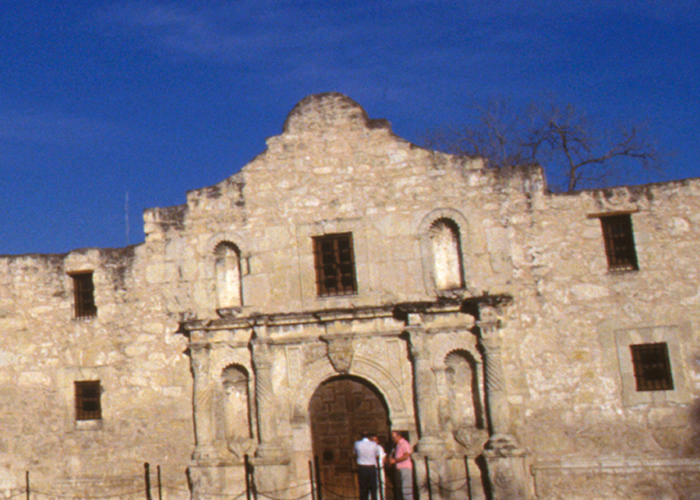 San Antonio is a very family friendly city and often has festivals with family activities. Check info the local happenings before your visit or ask one of our team members. The Texas Hill Country is a magical place. As you drive to any of the historical towns, the scenery will turn to rolling hills and wildflowers if you’re lucky enough to visit in April or May. The towns are all brimming with the heritage of their founders, who were mostly German. One of the most visited is Fredericksburg, a town full of history and the utmost charm. The main street in Fredericksburg is packed with unique shops and inventive restaurants. Get there early and pick up one of the famous pastries from Rather Sweet Bakery. The Hill Country is also home to the Texas Wine Trail, which boasts more than 10 wineries all with their own individual style and taste. Travel the trail from one winery to the next and experience what this magical area has to offer. Are you more of a beer person? Don’t worry we have that too. Visit one of the many breweries across the area to get a sense of what Texas beer is all about. Festivals are abundant in the Hill Country throughout the year. You can find everything from wildflowers to art to food and wine. What ever you like, I’m sure there’s something for you.